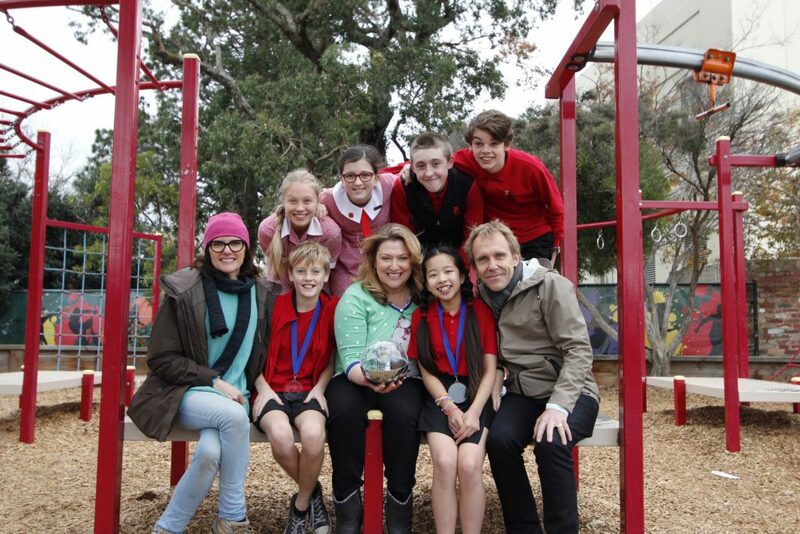 The international success of the award-winning Little Lunch series has meant that not only Mrs. Gonsha, Rory, Tamara, Atticus, Debra-Jo, Battie and Melanie are recognised and loved around the world, but the school itself where their Little Lunch adventures and dramas occur is also likely to be instantly recognisable. The story behind how St. Kilda Primary School became the setting for one of Australian TV’s great success stories is really about a terrific school community and the bonds that tie parents, students, teachers and a highly respected school Principal. 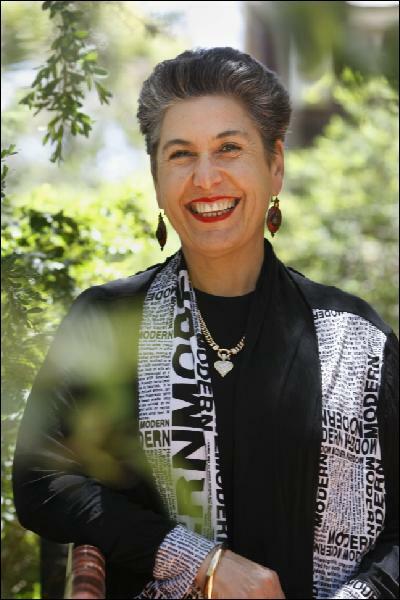 The reason why the immensely talented Gristmill creative team of Robyn Butler and Wayne Hope chose St. Kilda Primary School as the location for their first venture into children’s television wasn’t simply because it ticked the right boxes a producer was looking for. For Robyn and Wayne St. Kilda Primary School was part of their family. It was where their two kids had spent their primary school days and Robyn and Wayne were active and enthusiastic members of the school community. Through-out that time they had formed a great relationship with the Principal, Sue Higgins. Wayne feels that Sue is a crucial part of the fabric that makes St. Kilda Primary School such a welcoming place for local kids to learn. Little Lunch beautifully captures the little dramas, dilemmas, relationships and humour that occur in every primary school on a daily basis with great warmth and authenticity. 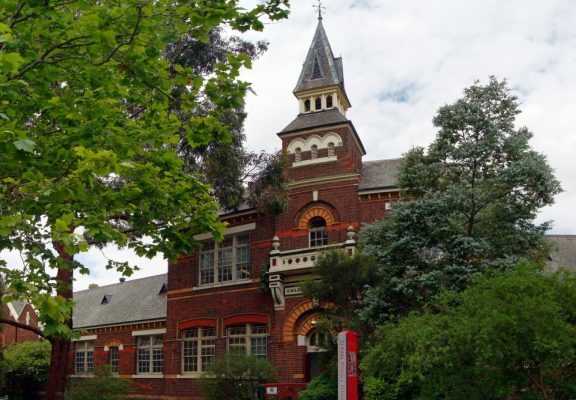 If you are ever lucky enough to visit St. Kilda Primary School in Melbourne you’ll know why Robyn Butler and Wayne Hope insisted it had to be the home of Little Lunch.